If you wish to ensure that you those you leave behind you on death are financially provided for then contact us about making a Will. This is something which people are still reluctant to deal with. We can provide an inexpensive and straightforward solution to your concerns or worries in this regard. As your lifestyle changes and your family grows up, it is most important to review your current Will to reflect your current circumstances. The existence of a Will allows your estate to be administered as per your wishes. This is a very difficult and emotional time for all involved. The Probate team headed by Partner Karen McQueenie can sympathetically deal with the administration of your loved one’s estate. Her experience can assist with the practicalities required like paying bills, assessing liability to Inheritance Tax and transferring property. When there is no Will in existence we can give you the necessary guidance and assistance to administer the intestacy. 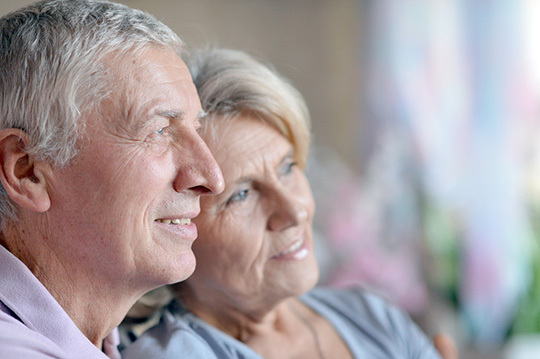 An Enduring Power of Attorney ensures that should mental incapacity arise that the person of your choice has legal authority to handle your assets and in your best interests. A Power of Attorney must be drawn up and signed in a prescribed format. This is not an expensive or difficult thing to do but can save money and problems in the future. We are pleased to provide Home Visits for elderly clients by arrangement. Visits to home, hospitals or residential homes are all possible by arrangement at all times.